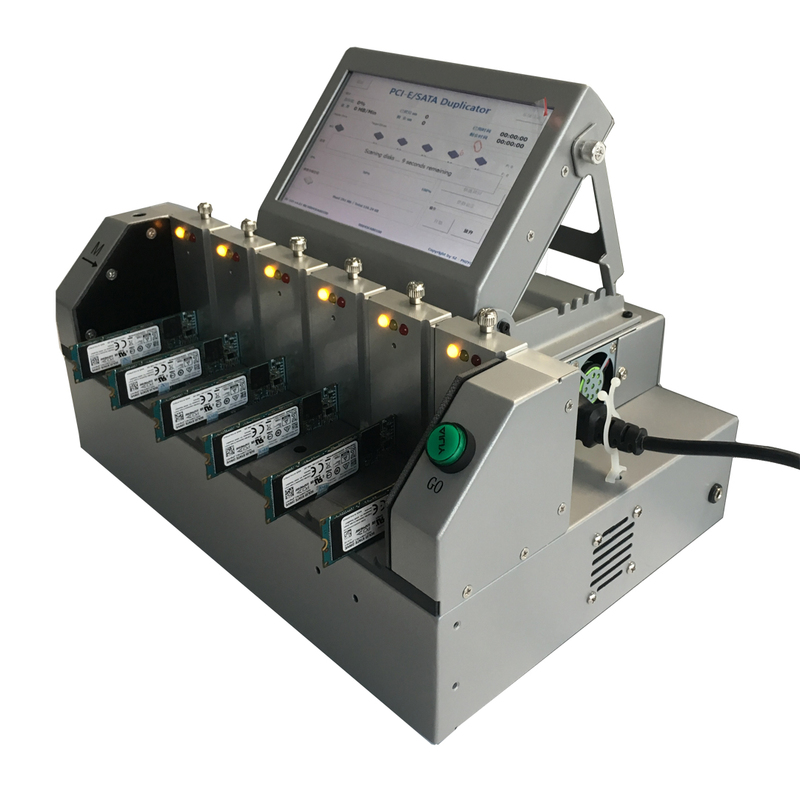 Spartan PCIe NVME SSD & SATA HDD duplicator is a versatile duplicator with specially designed architecture to support both PCIe NVME and SATA SSD/HDD. It can store the master image to local storage or remote server for backup, and also support copy across different interfaces. Spartan PCIe NVME SSD & SATA HDD duplicator fits for enterprise and server applications, and is ideal for duplication of various kinds of SSD and HDD with optional adapter.